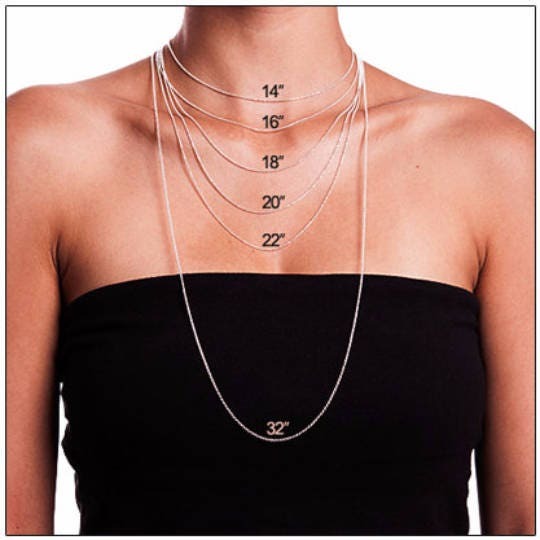 This listing is for the beautiful & sturdy .925 Sterling silver flat cable chain.. The size is about 2.1 mm! 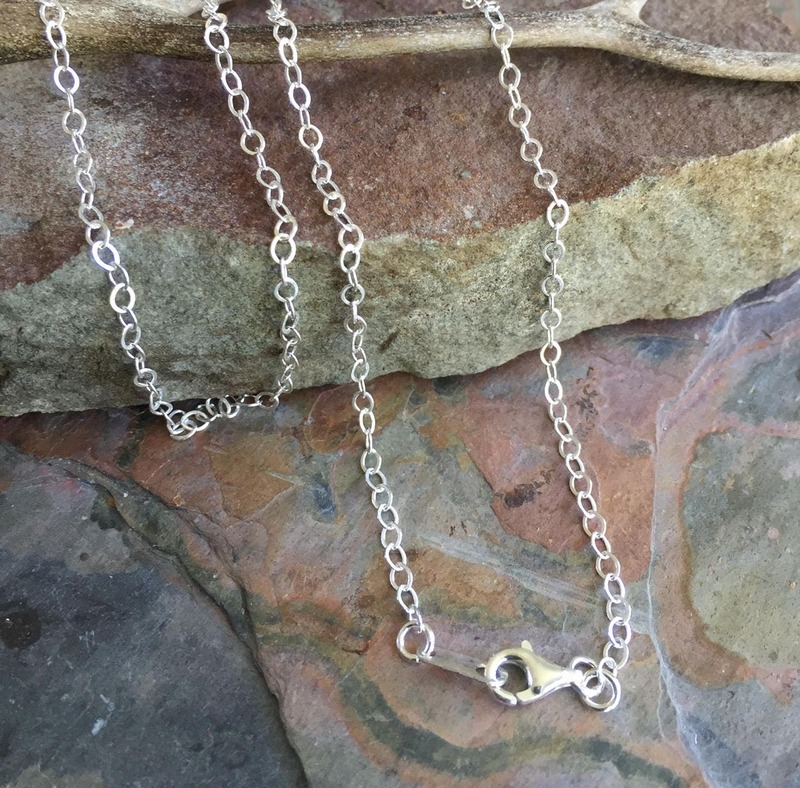 You will receive the finished sterling silver chain with a lobster clasp & end tab which easy to hook & undo. 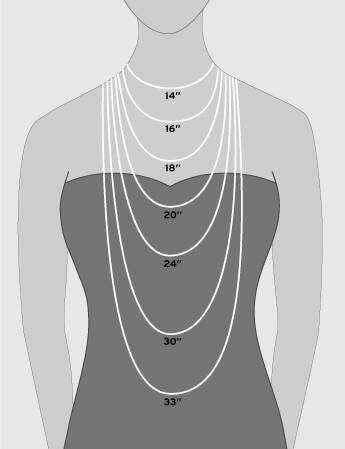 Please choose the desired length. I use this cable chain all my Tree of life sterling silver pendants. 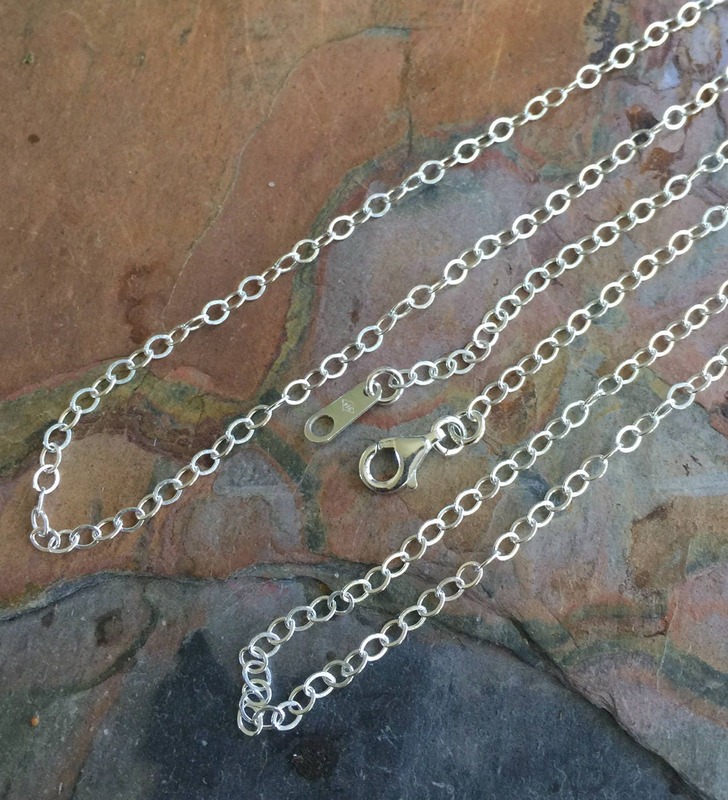 Please contact us for any specific chain length. Just as pictured! Looks great with my wire wrapped stone! 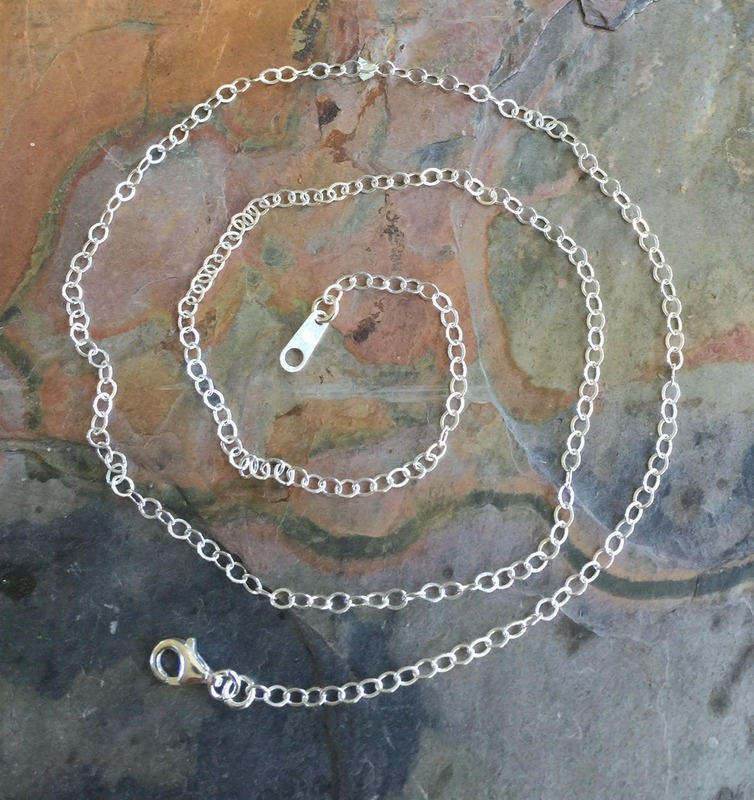 Good quality chain! Thank you!